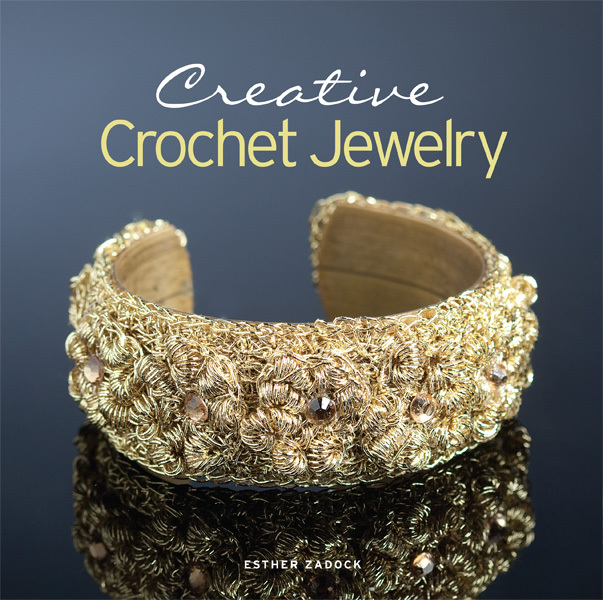 Easy-to-follow instructions and full-color photographs make each project a breeze to create. 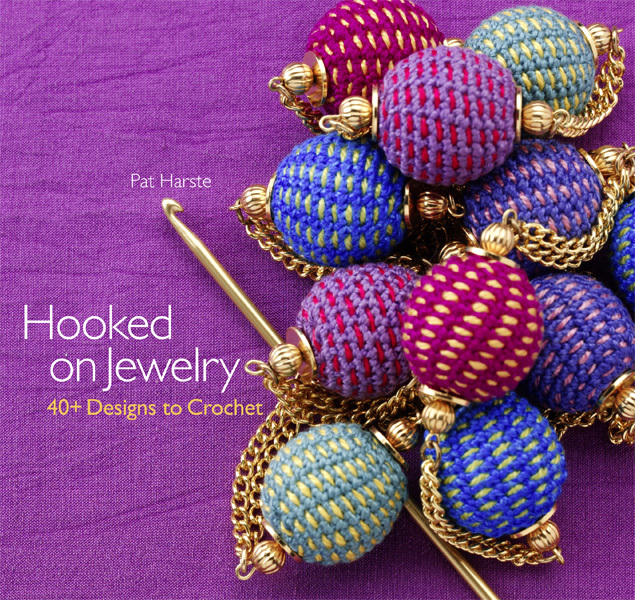 With more than twenty designs offered, crochet for babies has never looked this good. 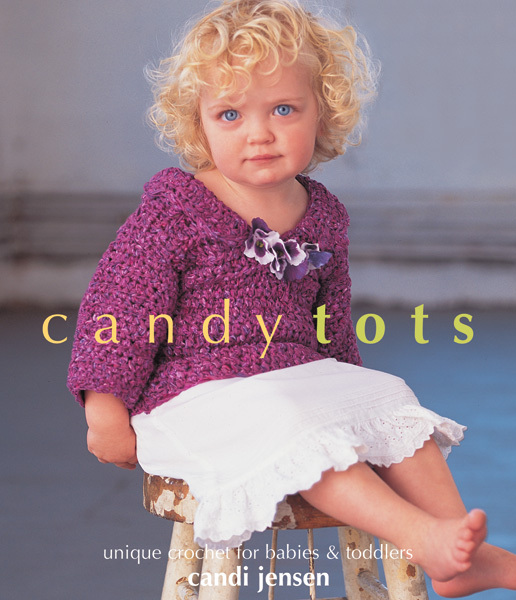 The third installment in Candi Jensen's popular series, Candy Babies is a delightful collection of crochet designs for infants. The faux shearling jacket, hat and booties set makes a fashionable ensemble; a vintage-inspired lace-trimmed cardigan will keep your little one toasty from day to night; and four whimsical animal booties are sure to garner smiles.